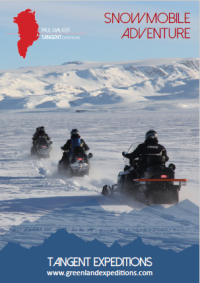 Experience the sights of the Arctic whilst you travel through remote valleys on your own snowmobile. Pitch and strike camp in freezing conditions, learn the basics of snowmobile maintenance and driving and explore rarely visited areas. After arriving in the remote airstrip of Constable Point, we'll spend a day training the team in snowmobile driving and maintenance. Once everyone is prepared, our adventure begins! 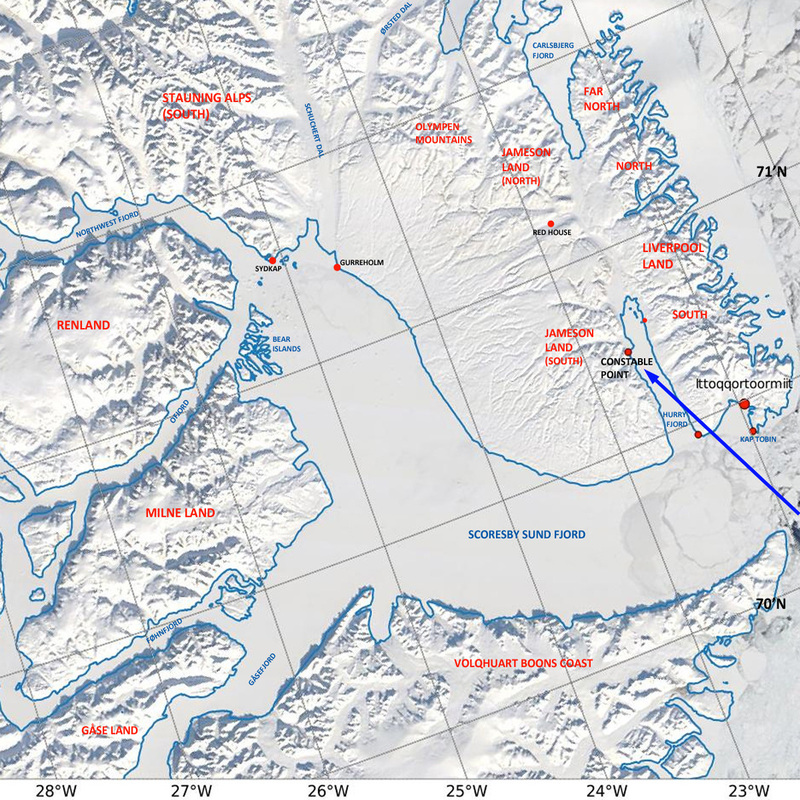 Driving away from Constable Point, we'll cross the frozen Hurry Fjord, travelling on stable sea ice. From there, we'll explore the remote mountains and valleys of Liverpool Land. There'll be an opportunity to travel roped-up with the snowmobiles on a glacier. You'll spend nights camped in the snow, or in hunters' cabins. Expect freezing conditions down to -30°C, with daytime highs rarely above -20°C. On the snowmobiles you'll be warm though, with professional-grade snowmobile protective clothing included. We'll be travelling in pairs on the snowmobiles, giving you the opportunity to drive half the time, or just to relax as a passenger and take in the scenery. There will be plenty of time for photo stops and to enjoy the surroundings. Expect 2-3 hours of driving each day, plus time to explore on foot. This adventure can be easily combined with other activities such as dog sledding or ice fishing (extra charge applies). Days 3 - 6: Snowmobile driving through the local mountains and valleys. Day 7: Return to Constable Point. Participants should be capable of enduring extremely cold temperatures, whilst sitting still for short periods of time. You should have no significant knee, back or hand problems. No previous snowmobile driving experience is needed, but a full driving licence is required for all participants who wish to drive the snowmobiles. Prior camping experience is essential, but this does not need to be in snow as full training will be given in the use of expedition tents and multifuel stoves. You will be required to cook for yourself, using specially prepared freeze dried meals that only require the addition of hot water.